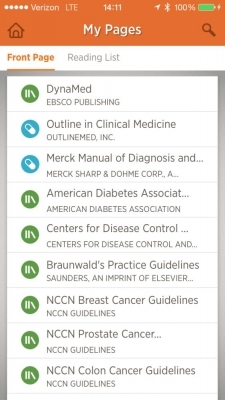 Dynamed from EBSCO — this resource was also founded by a family physician, Dr Brian Alper. 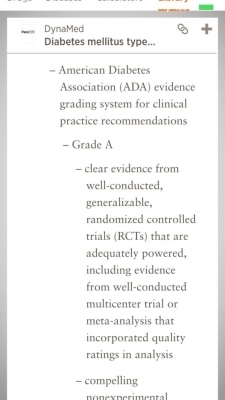 Dynamed is in many ways a hybrid of UpToDate and Essential Evidence with a sprinkling of Medscape. 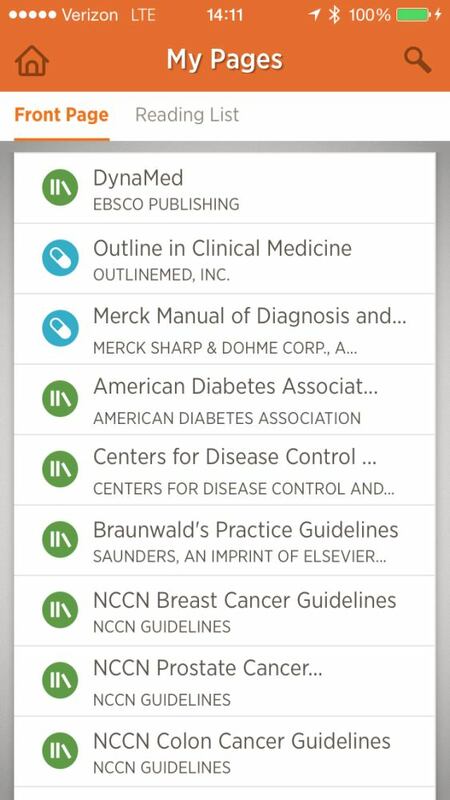 Dynamed covers over 3,200 topics and monitors over 500 journals. 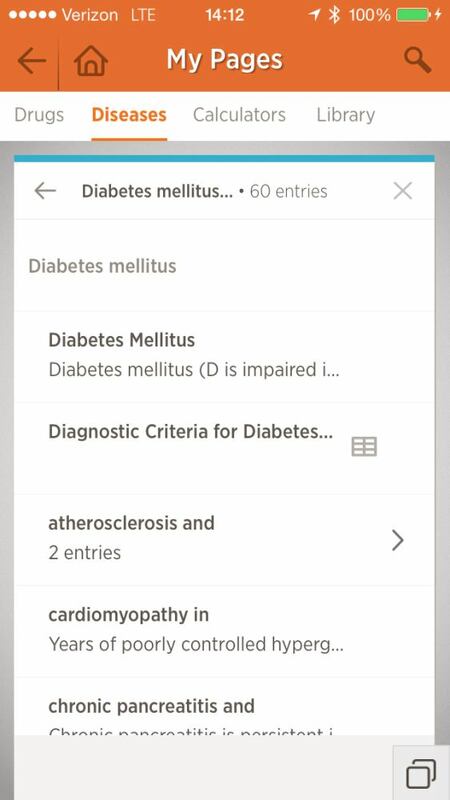 Unlike UpToDate which reviews topics quarterly, Dynamed continuously updates and pushes out weekly additions to all of their topics. 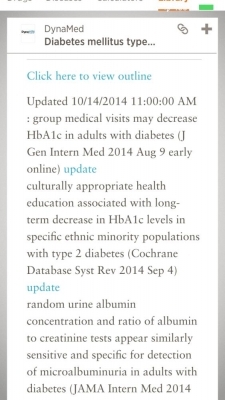 In fact in several articles including a 2011 BMJ article; Dynamed was more up to date than UpToDate. 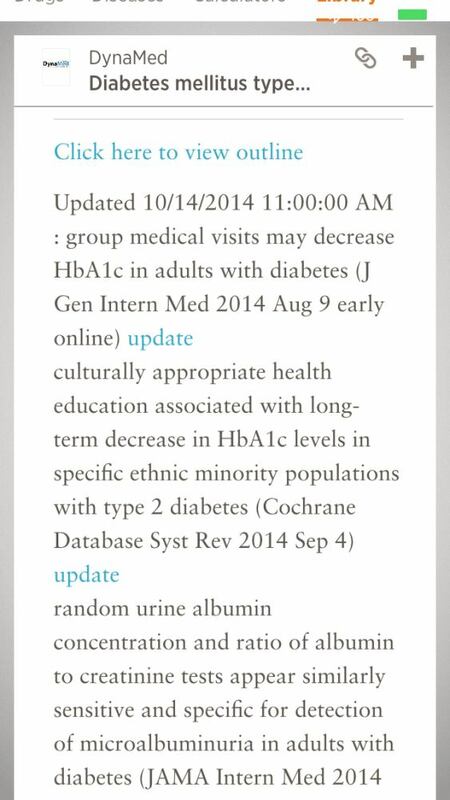 Dynamed also is free of most “editorializing” that sometimes is seen in UpToDate. 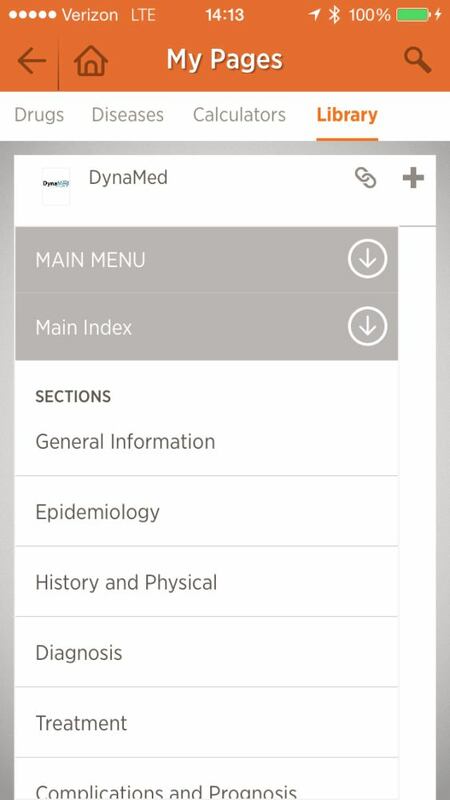 Dynamed gives you the evidence and extensive sources for that evidence. That also is one of its greatest drawbacks. 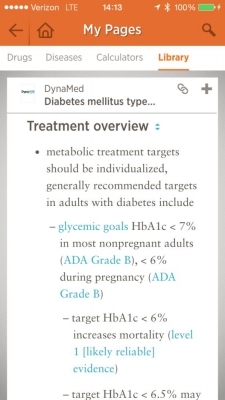 Unlike the “Encyclopedia Britannica” approach that UpToDate takes to its topics—extensive, multiple pages, mini-novels—Dynamed has a much more “bulleted” format. 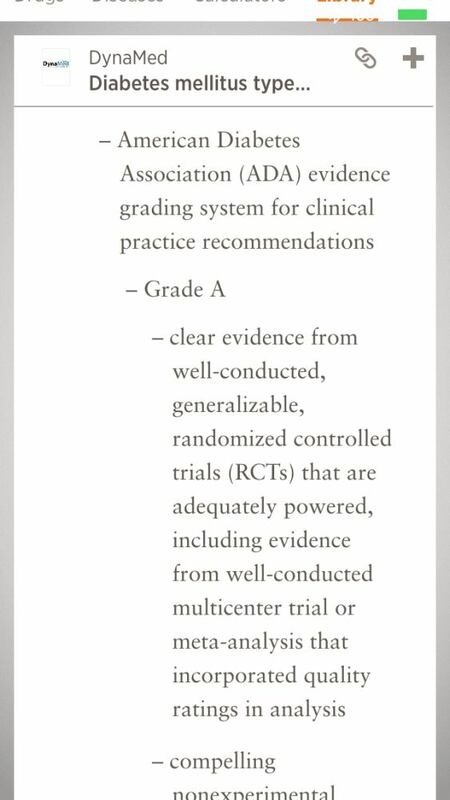 It’s a “just the evidence” approach. I like it, but many of my residents find it too narrowly focused. When they are looking for a comprehensive explanation, they still turn to UpToDate. Frankly, I like the “quick, to the point” approach and many times can find the answer faster with Dynamed — IF it is one of the topics that they cover. 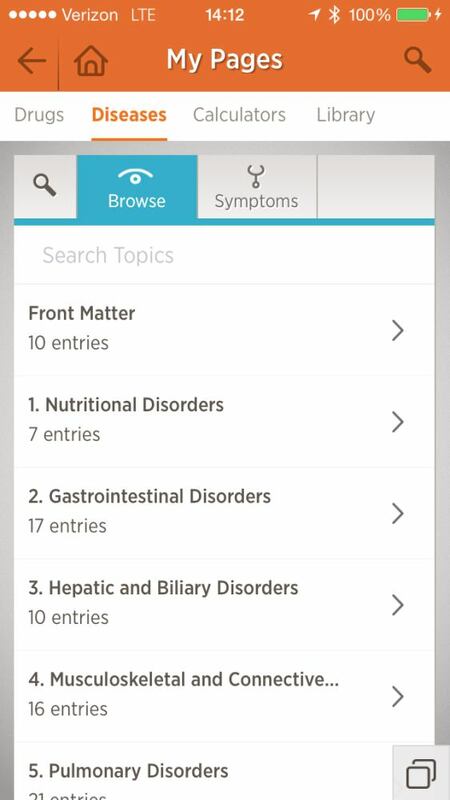 Again, UpToDate has over 10,000 topics. Frankly, the biggest drawback I have with Dynamed is its new interface. 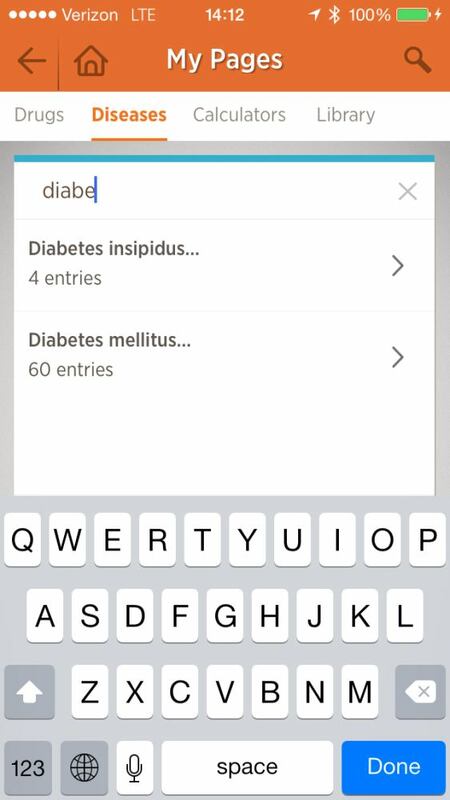 Previously, Dynamed on a mobile device was accessed via the Skyscape app. You would open the Skyscape and see the Dynamed icon, tap it and you were off to the races. In 2013, Skyscape relaunched with the Omnio app. 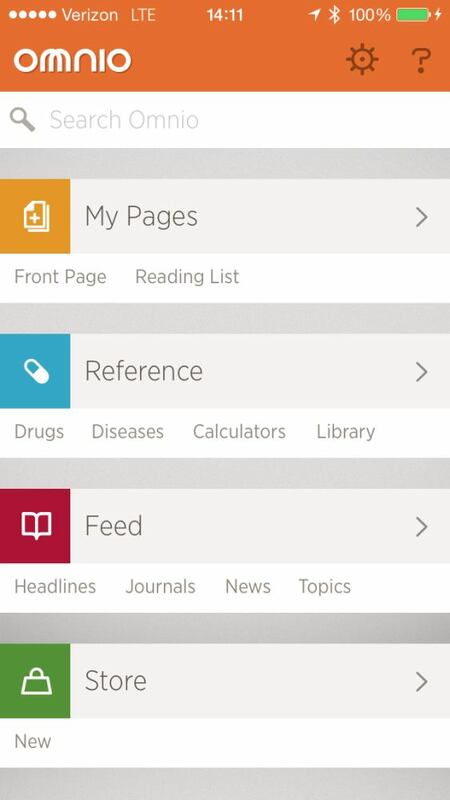 The point was to combine the Skyscape apps with news, drug guides, etc…sort of like Medscape. However, now when you open Omnio you see a variety of options, not your Skyscape apps. 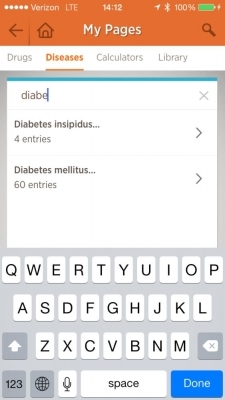 You have to tap on “My Pages” to see your apps such as Dynamed. This may seem like a minor inconvenience, but I find it an unnecessary barrier to the Dynamed app. More up to date than UpToDate. Fully downloadable onto device (no cellular connection required). 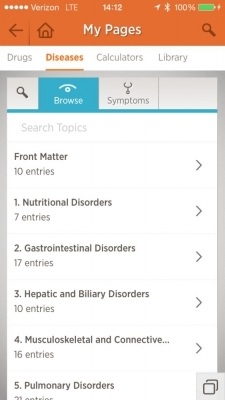 More comprehensive (over 10,000 vs. 3,200 topics). 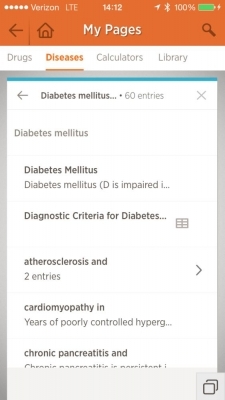 Ease of use, more intuitive mobile platform. I have clicked to see the 13 comments and recieved this option only.